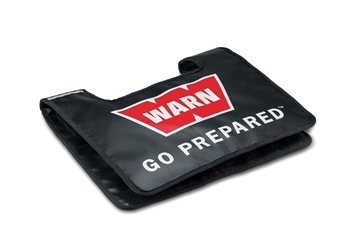 Winch Cable Chafe Guard | WARN Industries | Go Prepared. 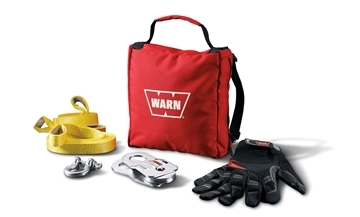 When winching in abrasive environments, the Rope Abrasion Sleeve can help protect your rope from trail hazards that can damage rope. 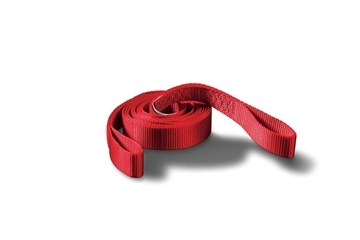 This can extend the life of your synthetic rope and keeps you on the trail.